RMC Property Group is pleased to announce that it has brokered the sale of City Plaza. 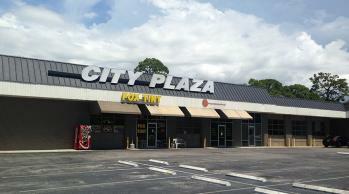 City Plaza is a 19,774 SF shopping center located at 7400 US Highway 19 in New Port Richey, FL. RMC Property Group closed on the transaction for the full asking price of $750,000 within 45 days of the listing date. The undisclosed buyer was represented by Christopher Parrado of A.L. Commercial, Inc. The seller, a private investment group based out of Miami, was represented by Bobby Eggleston and Brandon Eggleston of RMC Property Group.